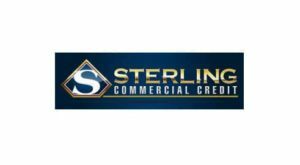 Sterling Commercial Credit is a family-owned and operated financial service provider near Detroit, MI that specializes in short-term commercial lending. 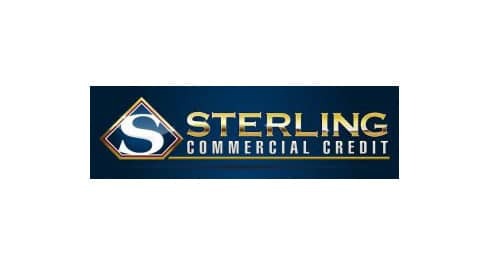 Sterling provides invoice factoring services to small business owners with annual sales of $500,000 to $40 million. Our target market is companies with $3 Million to $10 Million in annual sales. We can help you increase sales, reduce costs and improve your financial position. With our invoice factoring program, you can take on new customers with credit terms. 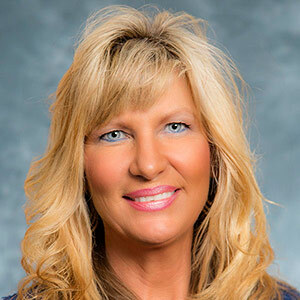 You'll reduce bad debt and collection expenses with our collection and credit services. With improved cash flow, you'll be able to pay your expenses and take advantage of supplier discounts. Sterling's advanced Client Dashboard gives you 24/7 access to your account activity. You will also have a dedicated Relationship Manager available to you on a daily basis to ensure your funding needs are met. We're available 24/7, no bank hours.